The treasures highlighted here are selected both from objects on display and those stored behind the scenes. Each one is chosen for its scientific importance, striking beauty or intriguing story—and sometimes all three. Among the many exceptional natural wonders featured are: a rare meteorite from Mars; Darwin’s celebrated finch specimens; a lethal claw from the dinosaur Baryonyx; one of the first forms of life on Earth; and some immaculately dressed fleas. The book also includes the magnificent Museum building itself with its many architectural treasures. 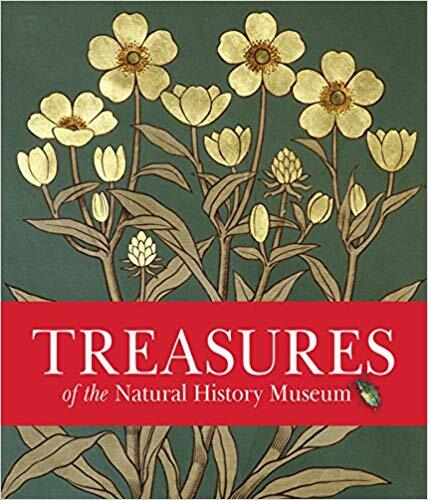 With intriguing stories behind each entry, this a fascinating insight into the Museum’s unrivaled collections.